We will be releasing these syndicated reports this year. Follow the links to the detailed information for each report. Don't missout. Subscribe early. Foodservice Distribution in Australia - The Foodservice supply chain in Australia is complex. It is very much larger and defragmented than in the retail market, operated by a greater number of players. 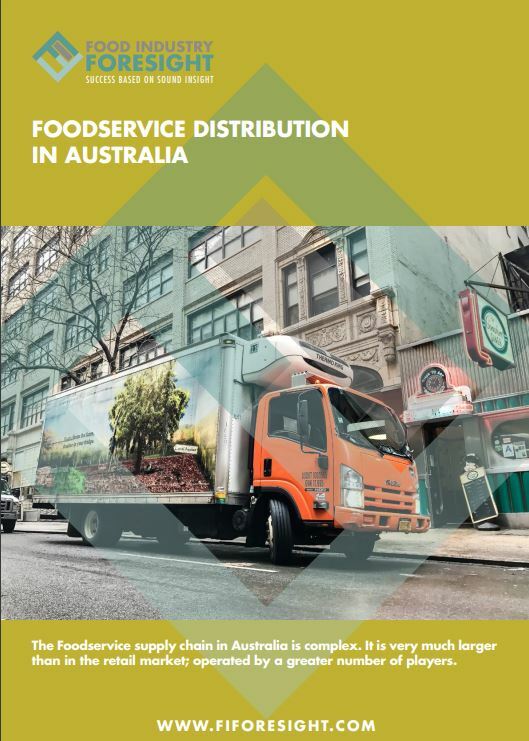 This report delivers a comprehensive insight into and understanding of food and beverage distribution in the Australian Foodservice market place - based on our own primary data collection across all foodservice channels. Healthy eating and dietary trends across foodservice. Purchase now by clicking the Buy Now button below. You will be able to pay using your credit card or your Paypal Account if you have one. Special Fine Food 2018 price is $550 plus GST (normal Price $950). You will receive email confirmation of your order and a further email with download instructions as soon as the report is published. 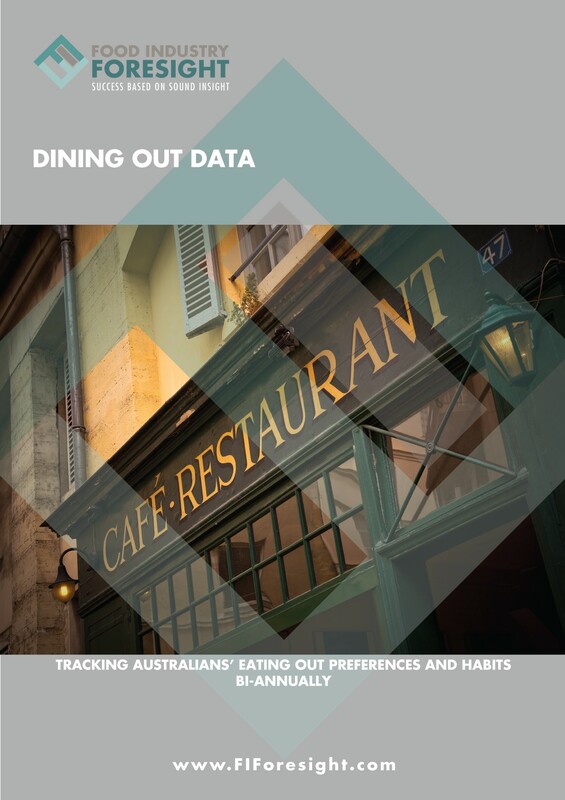 Dining Out Data is a consumer study in the foodservice market tracking Australians’ eating out practices as well as changing preferences for different cuisine types and dining out experiences. Over the past two decades Australians have made eating out a way of life. 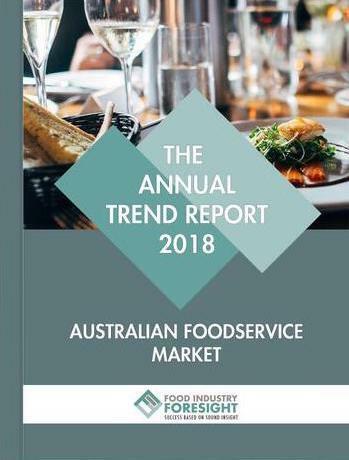 The Australian Foodservice market is a well developed and sophisticated market offering a unique combination of different cuisines and eating out options. Dining Out Data keeps the finger on the pulse of this dynamic and unique market. As data accumulates, subscribers are able to follow shifting trends and developments in the dining out market.